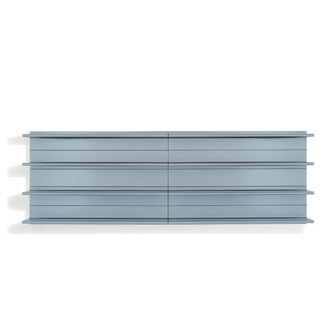 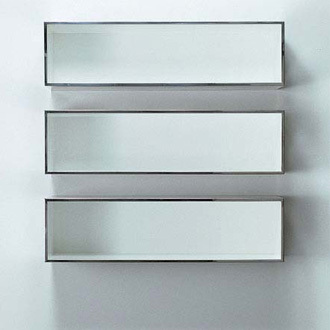 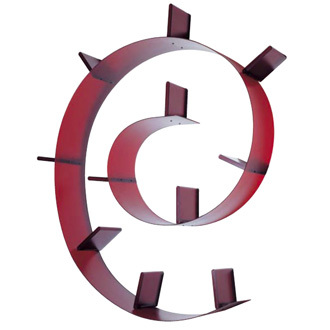 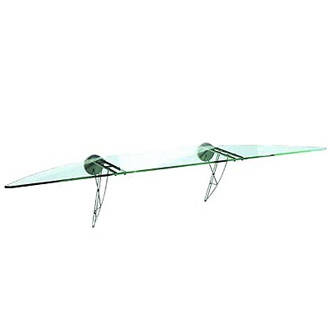 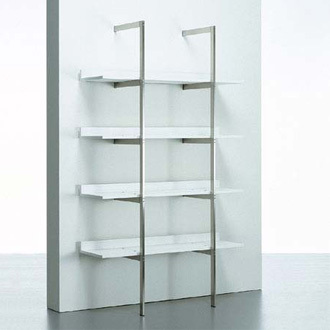 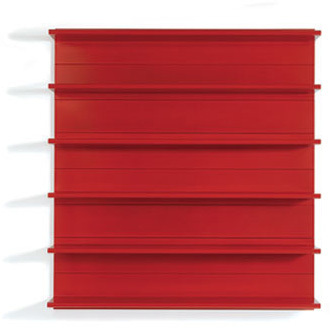 Made of shaped metal, light and resistant, it is a shelf at the height you wish, to lay ideas and thoughts. 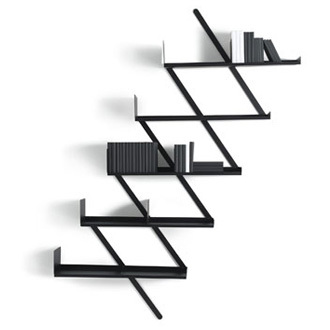 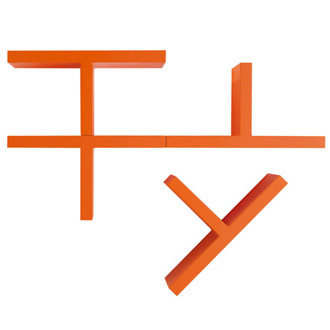 You can turn it upside down as you prefer, with infinite combinations of shapes and colours: bracket for objects, shelf for documents, bookcase up to the ceiling. 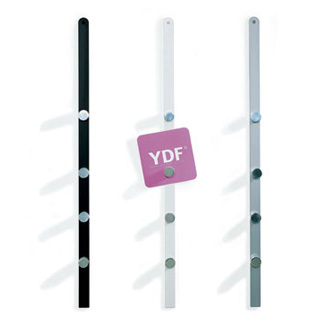 At home or in the office Ala System easily lift in the air your vital space. 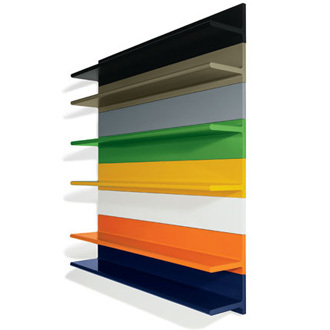 Available with silver, titanium, black, white, yellow, orange, red, green, blue finishing.